Nucl. Phys. At. Energy 2015, volume 16, issue 4, pages 325-328. Received: 05.11.2015; Accepted: 10.12.2015; Published online: 12.02.2016. Abstract: High-precision energy measurements of the most intense γ-transitions from the decay of 122Sb (Т1/2 = 2.72 days) have been performed with a γ-spectrometer. Using this data, the energies of the first excited states and corresponding deexciting γ-rays in 122Sn and 122Te were determined with precision up to a few electron volts. 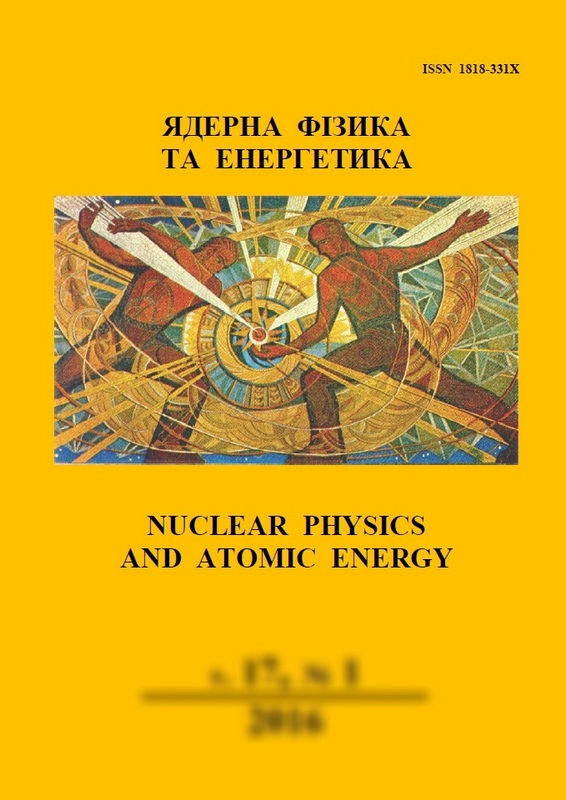 Keywords: radioactivity, 122Sb, γ-spectra, HPGe-detectors, measurements E(γ), energy of levels.